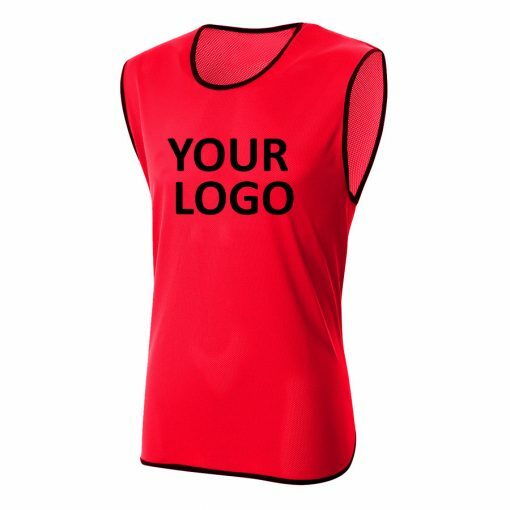 Our sports bibs are made to the highest standards and are great value for money. 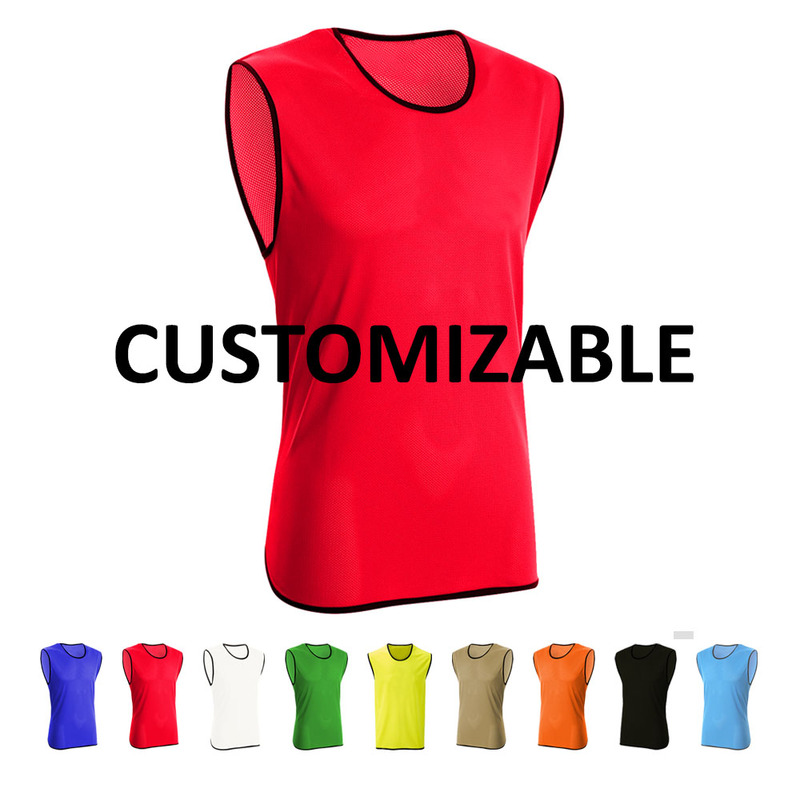 Our sports bibs are made with strong mesh fabrics, black edging to ensure strength, and a contour cut side for optimal comfort. These Training Bibs are one of our most popular items and are used by clubs, schools and colleges worldwide. 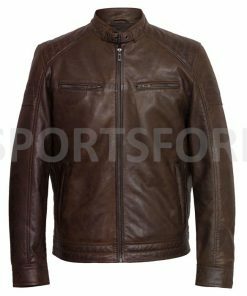 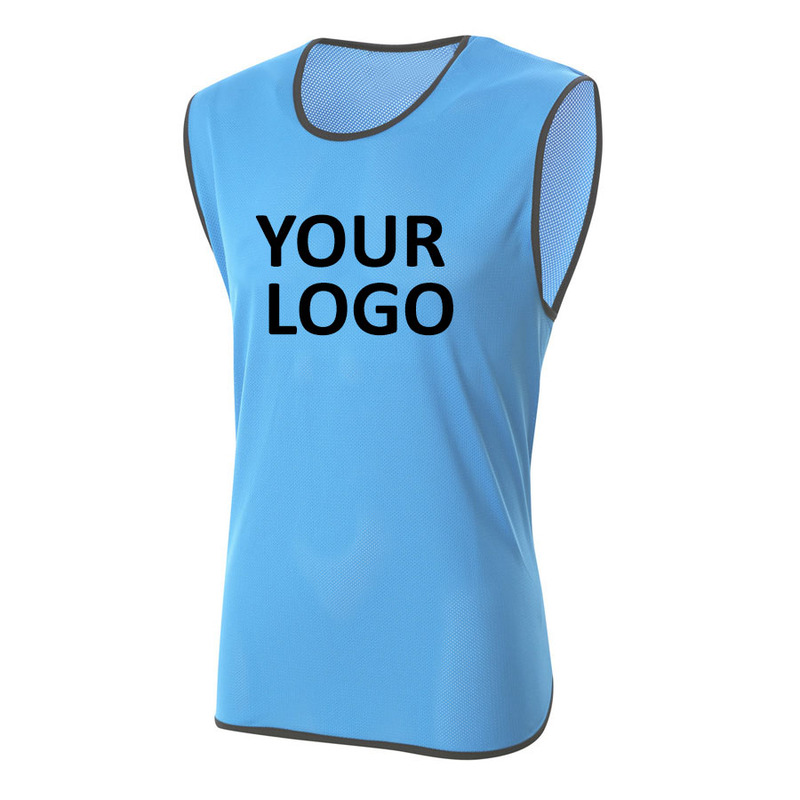 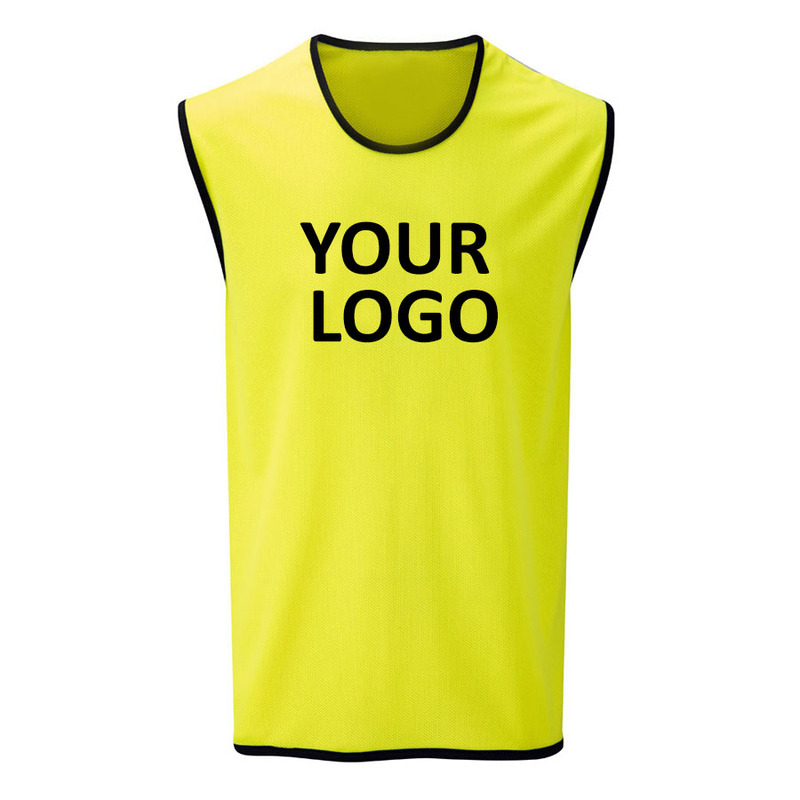 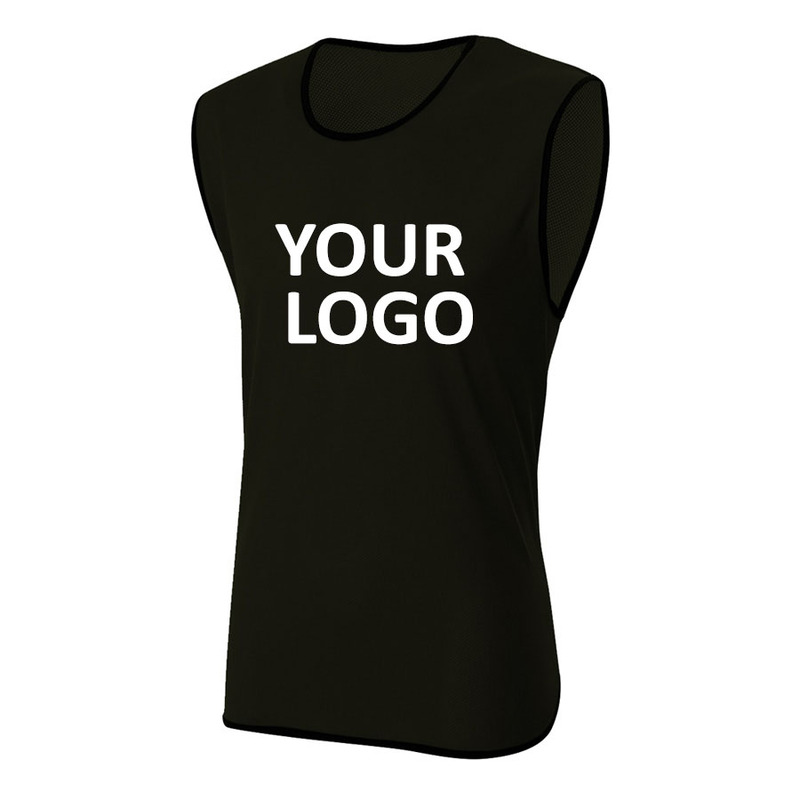 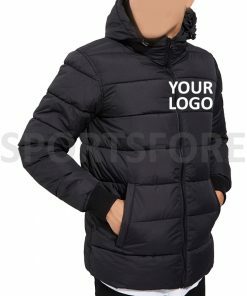 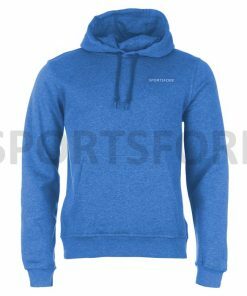 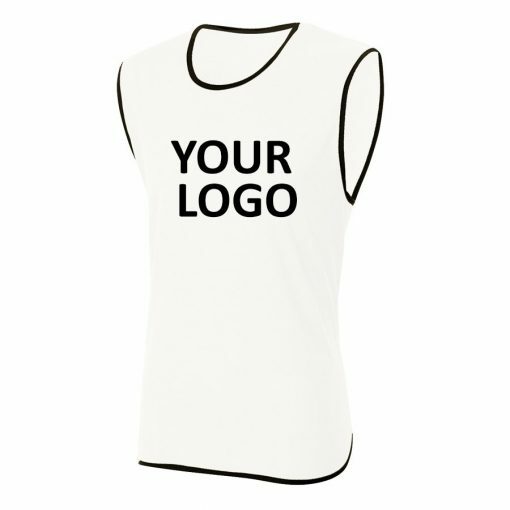 You can use these for any sports as well as a promotional clothing combined with our in-house printing service. Please note, these are not comparable to the other cheap quality bibs found mostly over the internet. More mesh count per cm in these bibs enable them to take the printing well with high definition as well as make them long lasting. 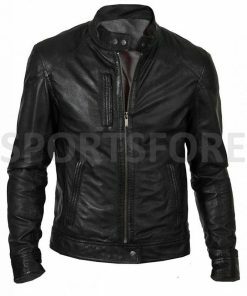 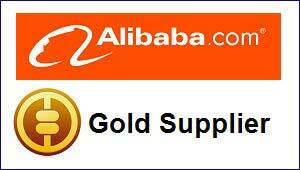 As we are the manufacturers, we have direct control over the quality and service. 100% nylon micro mesh vests. Available in Black, Blue. Gold, Green, Orange, Red, Sky Blue, White and Yellow colors.